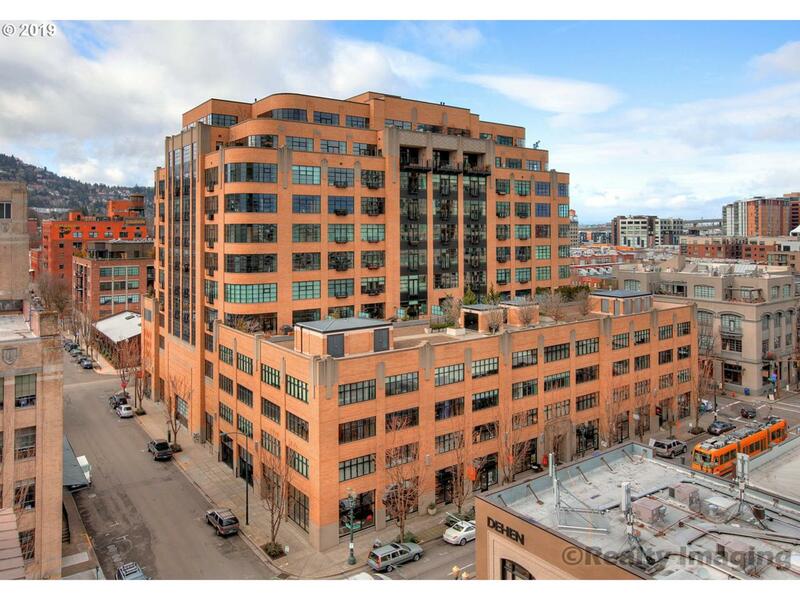 Roomy loft-style one bedroom in the Pearl with a rare oversized patio! Fresh paint, SS appliances and incredible city views makes this unit highly desirable. All appliances are included in the sale. Home comes with 1 parking space, and oversized storage unit. Short walk to the city's best shopping, bars and restaurants. Parking #459 and Storage #449. No rental Cap and Pets OK under 50lbs. Don't miss 5th floor outdoor common area!